We been serving San Dieogo and Chula Vista for over 20 yrs and are the leaders when it comes to offering the best service and customer care in the industrie. Give us a call we dont bite. When SUN-GARD automotive window film is applied to your vehicle, you will immediately see and feel the difference. All SUN-GARD window films offer state-of-the-art solar protection and durability that will enhance your vehicle's look and performance. With a variety of colors and shades to choose from, there is a SUN-GARD window film that is right for everyone. 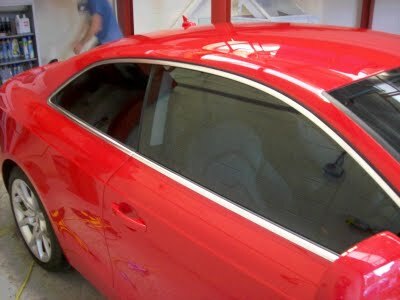 Enhances Vehicle Appearance - A vehicle with SUN-GARD window film simply looks better. By installing SUN-GARD window film, a vehicle will have an impressive appearance that is second to none. Increases Comfort - SUN-GARD films reject up to 67% of the sun's heat - creating a uniform interior temperature. Reduces Glare - SUN-GARD films reduce the annoying glare from the sun and other vehicle headlights, thus, improving driving safety. Blocks UV Radiation - All SUN-GARD window films screen out up to 99% of the sun's invisible ultraviolet (UV-A) radiation, which is the principal cause of premature skin aging. Protects The Vehicle - SUN-GARD films help block UV radiation, visible light and heat from fading the interior fabrics and plastics of a vehicle, thus keeping interiors looking new longer. 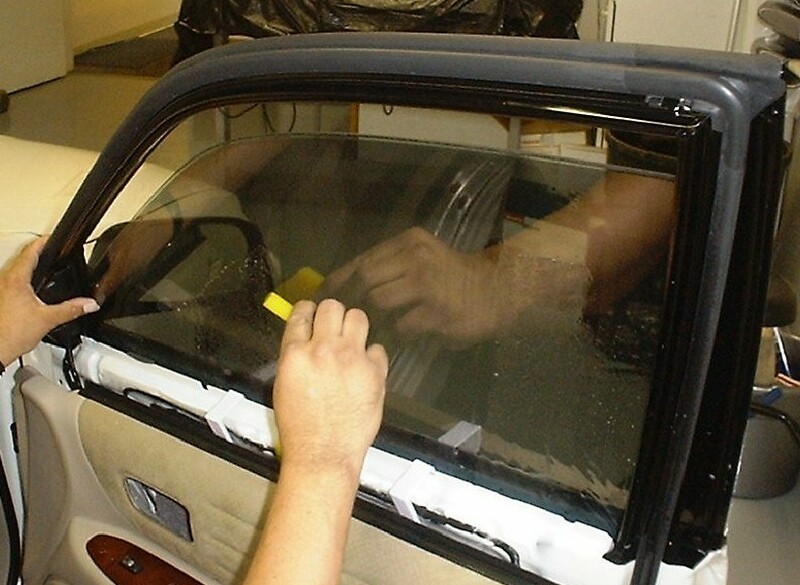 Protects Passengers - If a vehicle's window is ever broken, SUN-GARD film will help hold the potentially dangerous pieces together and safely away from passengers. Free Estimate....Call for your Appointment TODAY! !